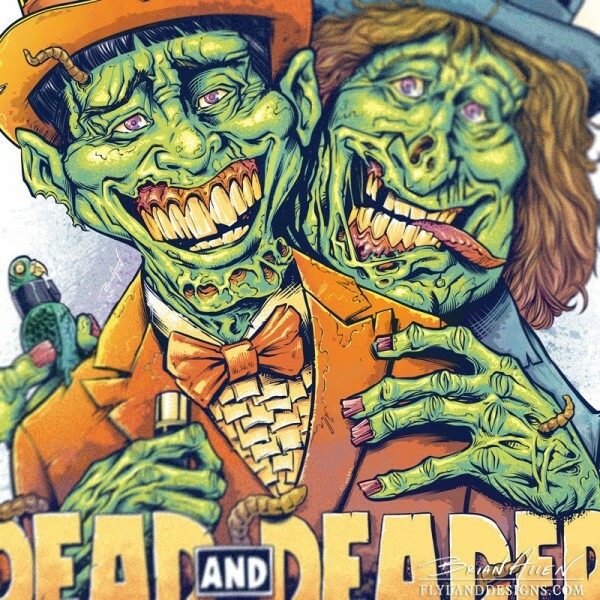 My Dumb and Dumber Zombie tribute shirt has been chosen to be featured as a Silk-Screen print for the first time on TeeFury.com! Guaranteed to be better than the new movie! 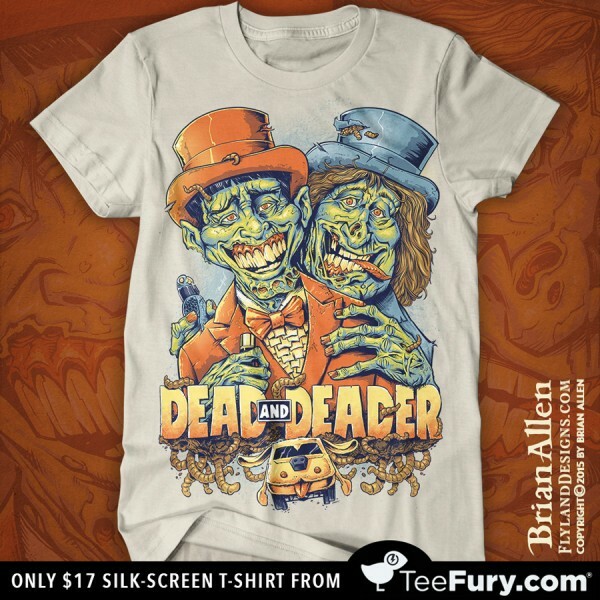 Only 17 bucks – hope you pick one up if you like this design, thanks!